4) DON’T TELL ANYONE. Remember – you’re undercover! 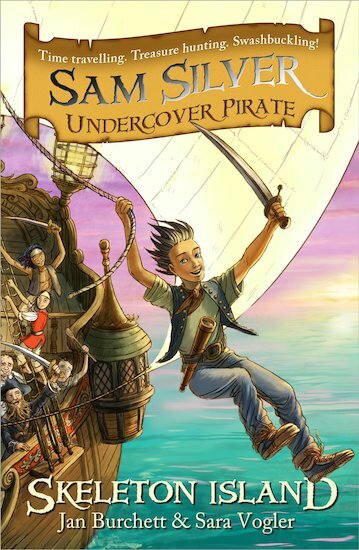 A rip-roaring adventure full of pirates, plunder and pieces of eight! 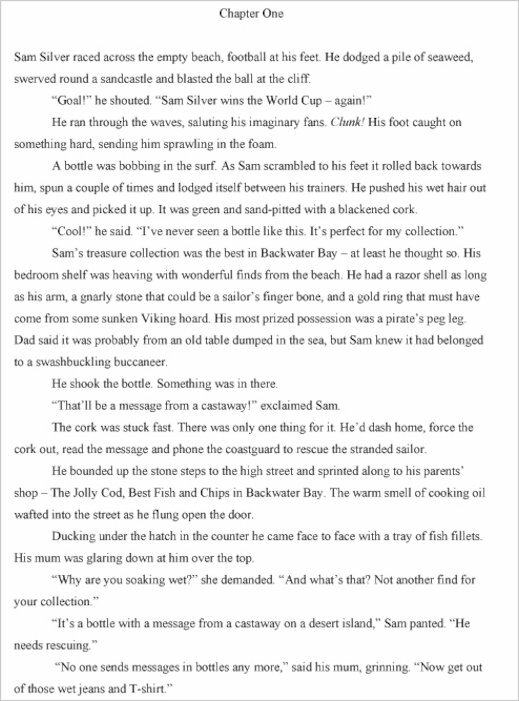 Sam Silver lives near the sea and loves beach-combing for treasures. So when he finds an ancient message in a bottle, he thinks it will make a great new relic for his collection. But inside the bottle is a magic gold doubloon which whisks Sam back in time to 1705! Suddenly he’s aboard a pirate ship – the Sea Wolf – sailing the Caribbean Sea. 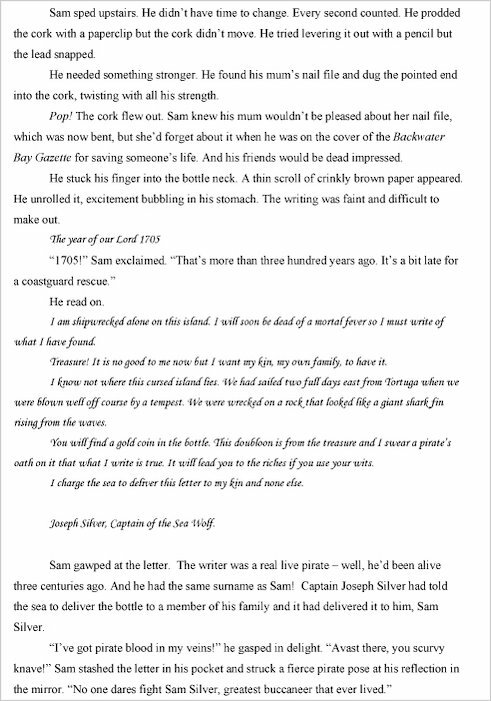 But if Sam can’t think of a very good reason why the crew of fierce sea-dogs should keep him alive, he’ll be forced to walk the plank!